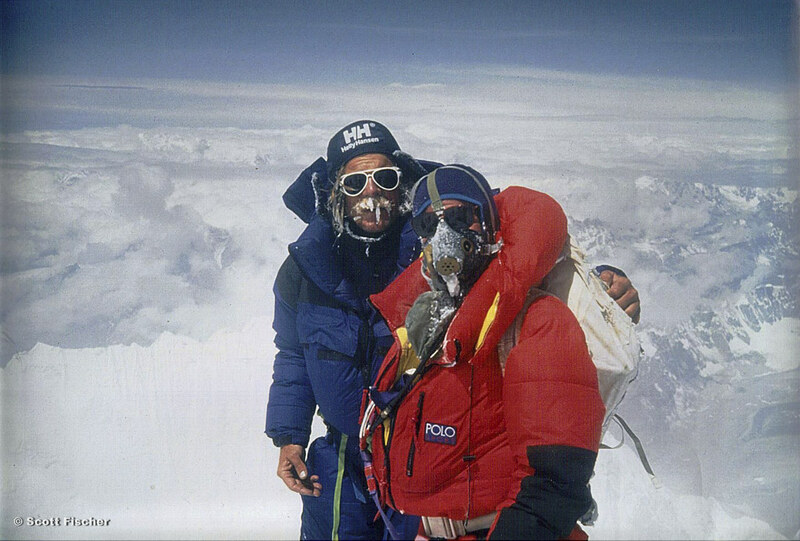 Beginning in 1970, Scott Fischer climbed the world's highest, most challenging peaks and also introduced the intensity and the joy of the mountains to many. He was on Mt. Everest, K2, (both without oxygen) the Matterhorn, El Capitan, Mt. Blanc, Peak Communism and the Diamond Couloir of Mt. Kenya, to name just a few. He was one of less than ten Americans to have summited on K2 and the first American to climb Lhotse, the world’s fourth highest peak. He also made one of the only two successful climbs on the Breach Icicle on Mt. Kilimanjaro. 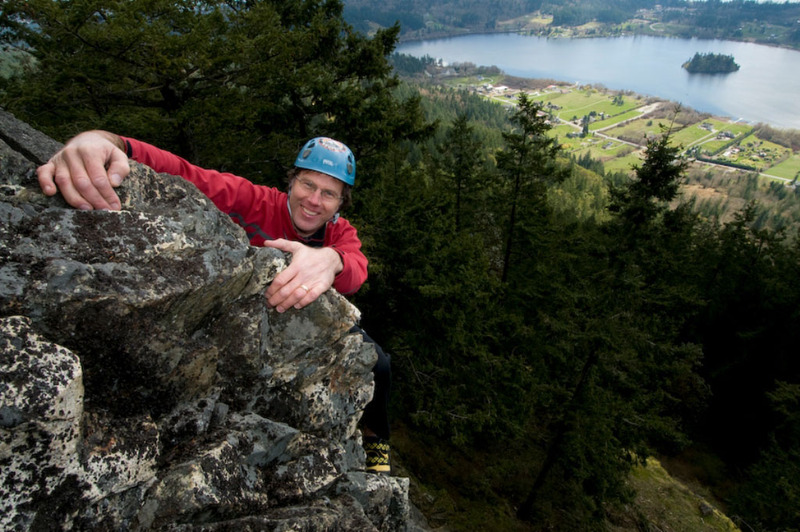 As a climbing instructor and guide for over 25 years, Scott understood that the discovery and challenge of mountaineering could transform people’s lives. In 1984 Scott founded Mountain Madness. He climbed not only for personal reward, but also to help others. He helped raise funds for both AIDS research and the international relief organization CARE. 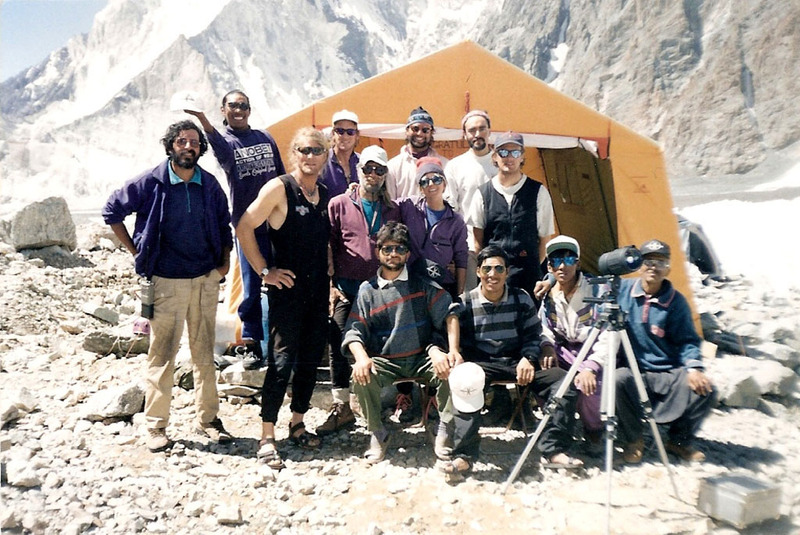 In 1994 he led a clean-up expedition to Mount Everest (Sagarmatha Environmental Expedition (S.E.E.)) and also reached the summit for his first time. 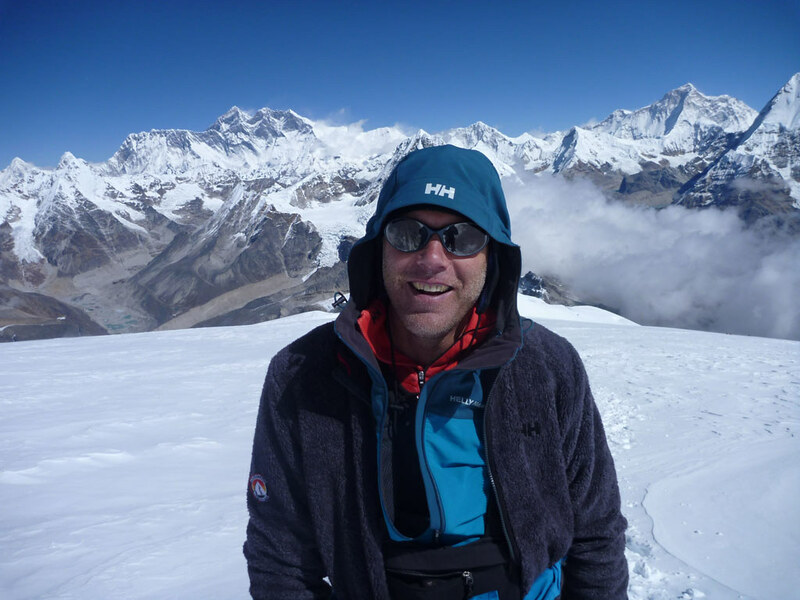 In May of 1996, Scott climbed Everest for a second time while leading others to the top of the world. In the now well-known story written in the pages of “Into Thin Air” and “The Climb,” Scott would perish high on Everest during a savage storm that developed during the group's descent. His absence will forever be felt by those fortunate to share his enthusiasm for the mountains and his zest for life. Mountain Madness continues with Scott's dream, to safely bring the beauty and excitement of adventure to those who pursue it. The company's philosophy maintains the vision of achieving serious, high quality guiding and instruction while having the most fun possible. Our approach to life and business are the same - enjoy and immerse yourself in the experience. 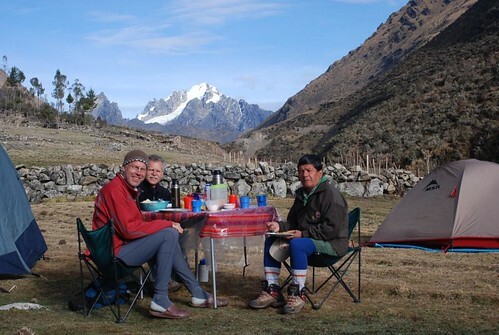 Many of our trips are Fischer classics carefully designed to blend the physical challenge of climbing and trekking with the cultural and aesthetic experiences of the last best places on earth. Our goal at Mountain Madness is to increase your appreciation and access to the wonder of these wilderness environments. 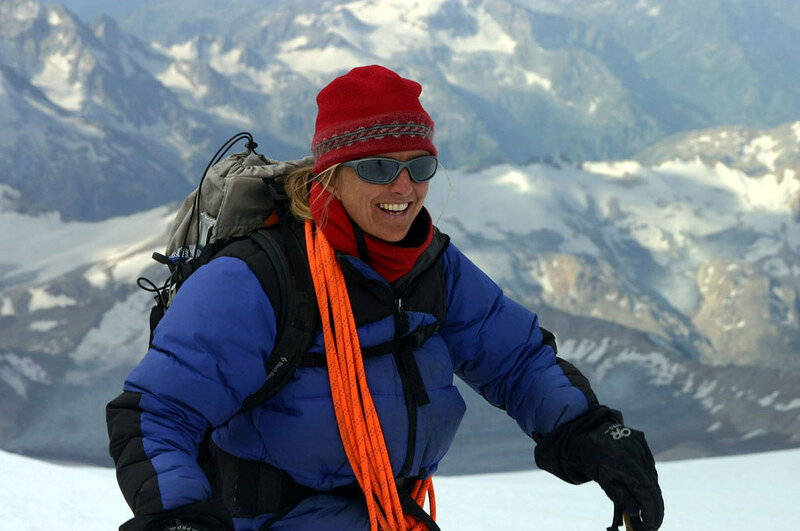 Whether you're high on a vertical rock face, dodging crevasses on a remote glacier or trying to cook a good meal in a driving snowstorm, we can provide the skills and instill the confidence for you to safely enjoy these adventures.